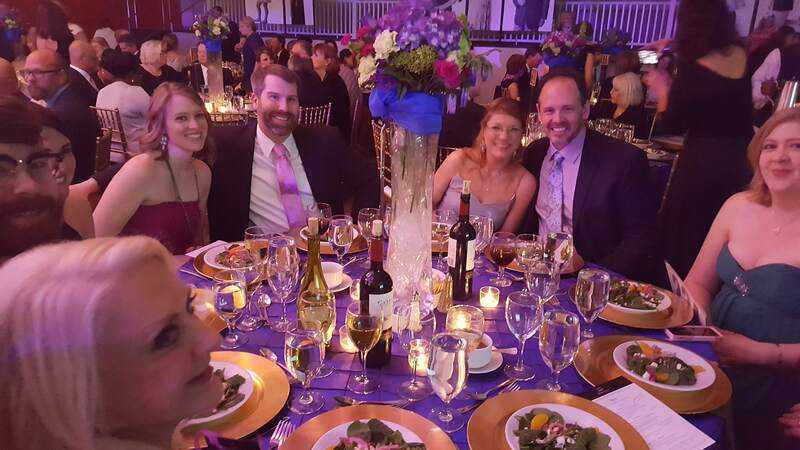 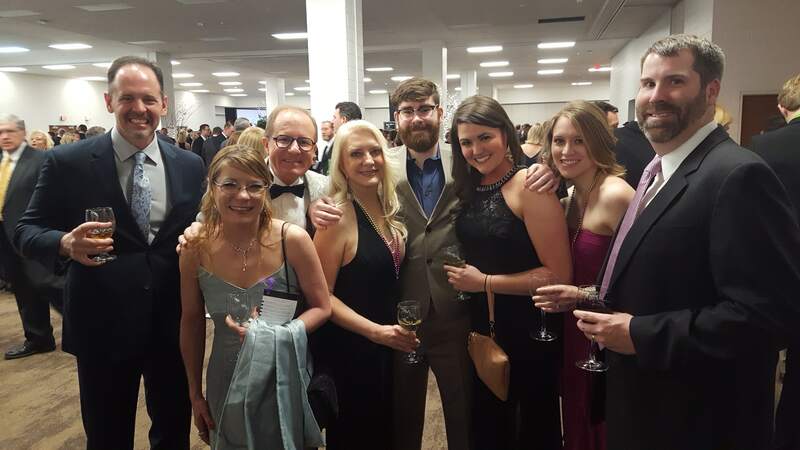 On February 25th, 2017, ten of the Woodruff Family Law Group family supported the Annual Hope for a Cure Gala, hosted by the Piedmont Triad Chapter of the Juvenile Diabetes Research Foundation. 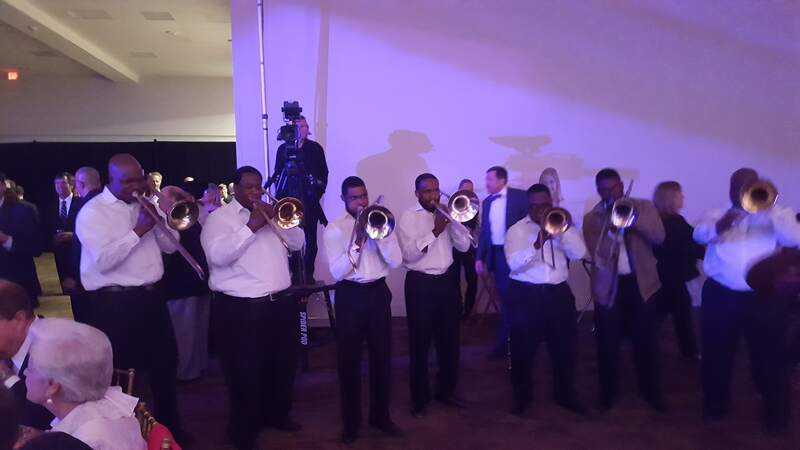 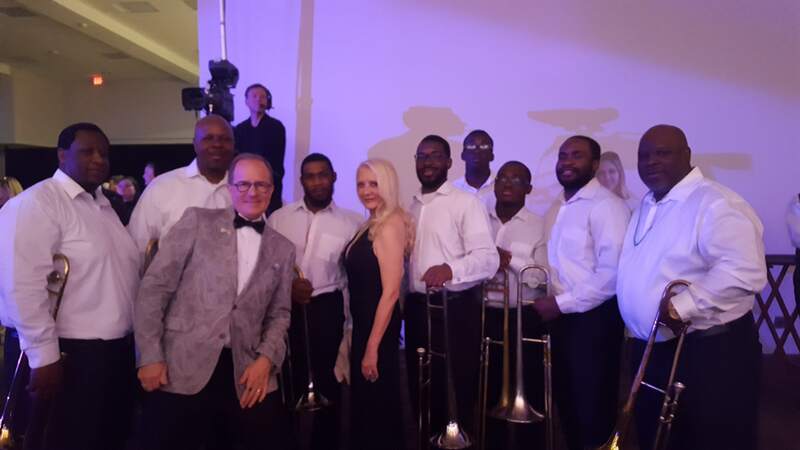 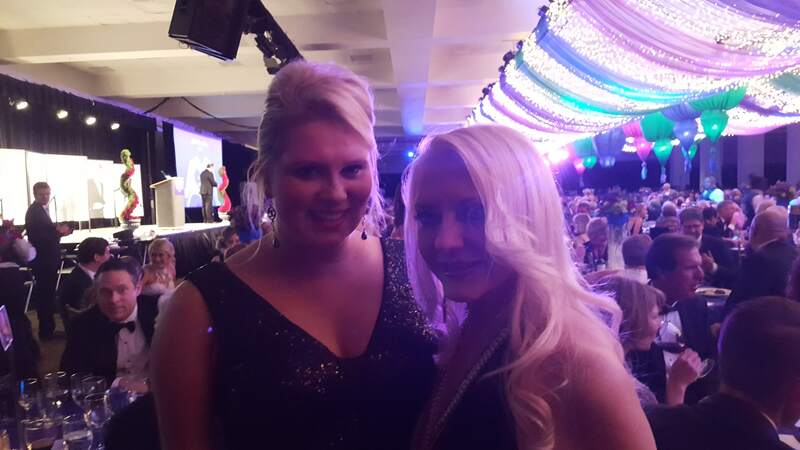 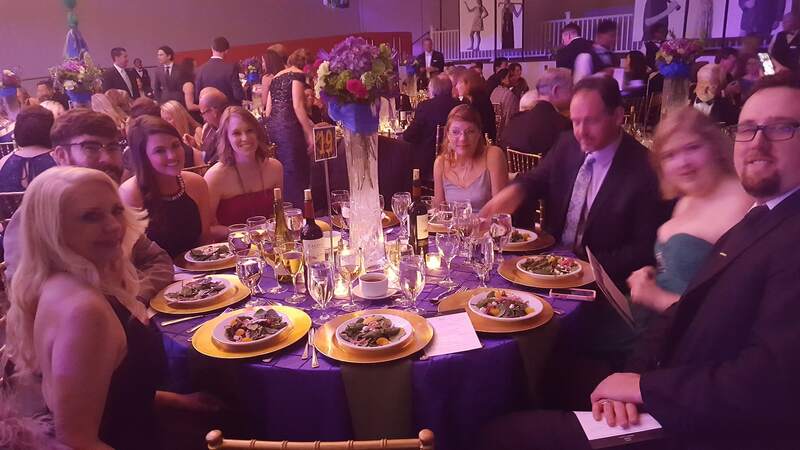 Held at the Benton Convention Center, the black-tie event was a fun-filled evening our hearts were honored to mix and mingle in. 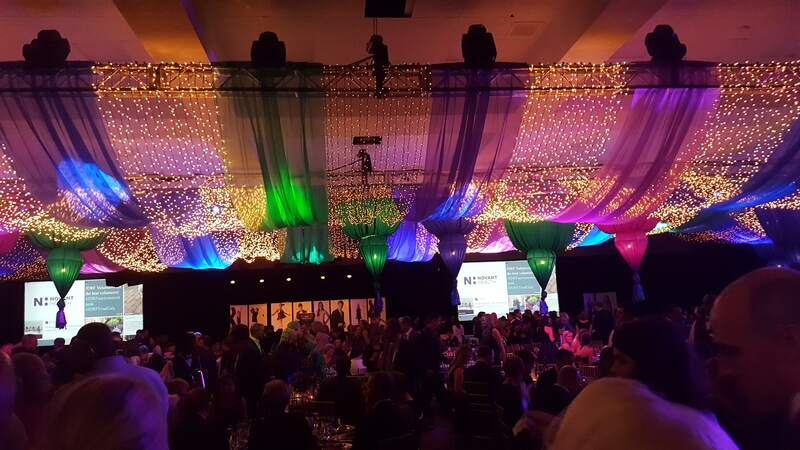 The evening began with a silent auction full to the brim with a vast array of donations - from items hand-crafted by local artisans, to services provided by Triad businesses to fabulous merchandise provided by North Carolina-based corporations; there was definitely something there for everyone. 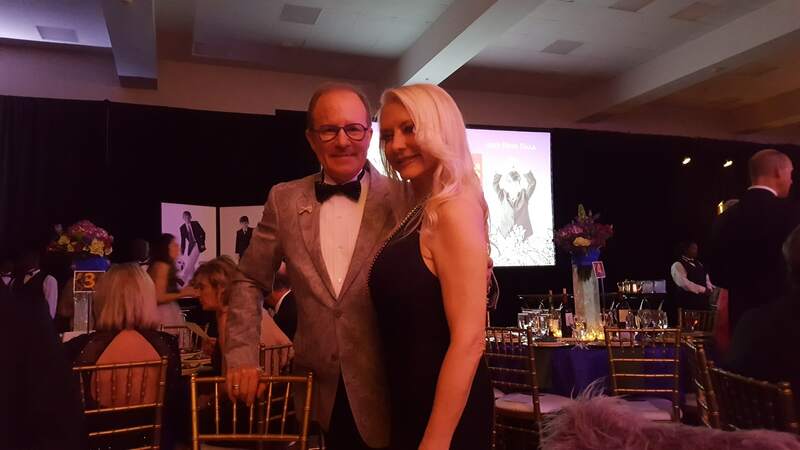 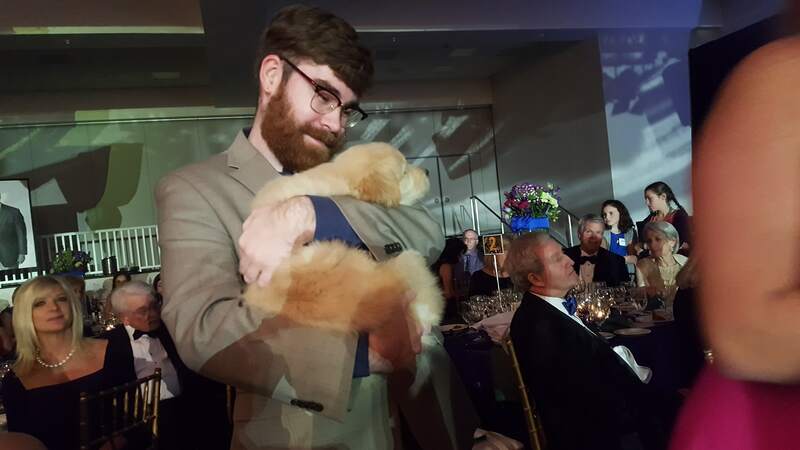 This year's honoree, Carl Armato, the President & CEO of Novant Health inspired us during dinner just before kicking off the live auction...check out our pictures with the coveted puppy that's put up for grabs each season.